The perfect gift for Mother’s Day! 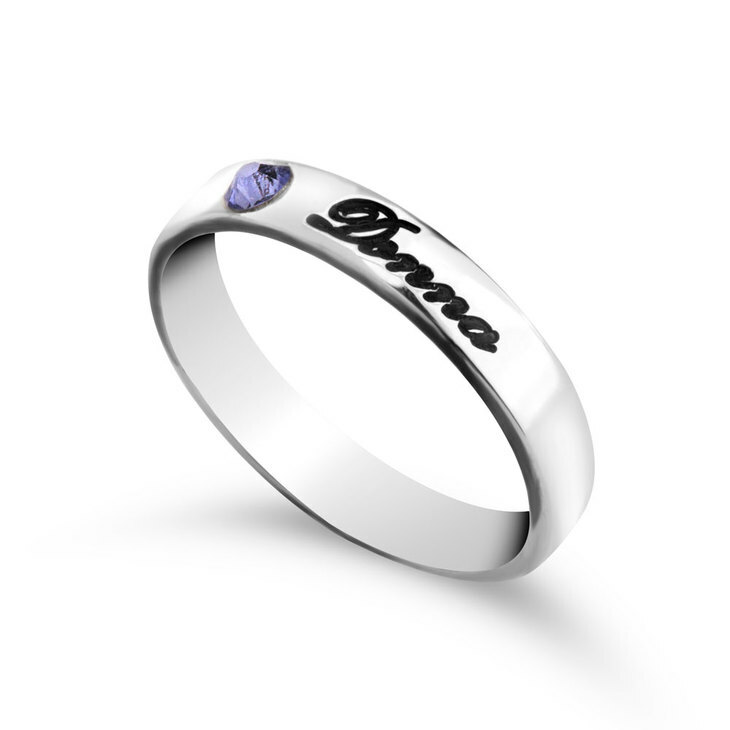 The Birthstone Rings for Mom will make a meaningful gift for mom or grandma. 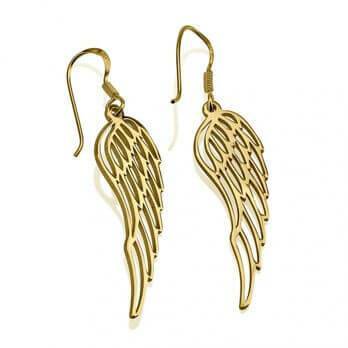 With an elegant and contemporary look that can be worn with any outfit. 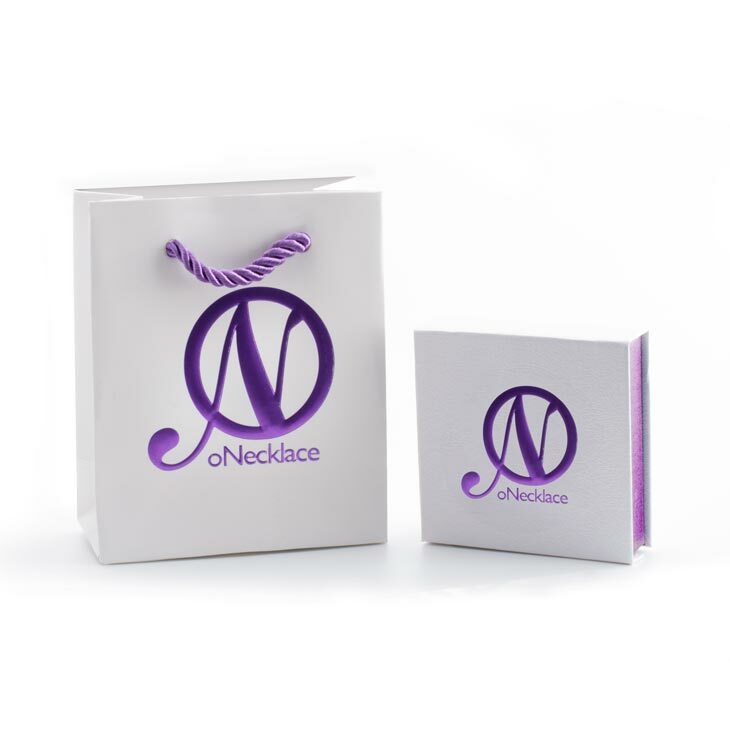 You can wear a single ring or you stack multiple rings to represent each children or grandchildren. 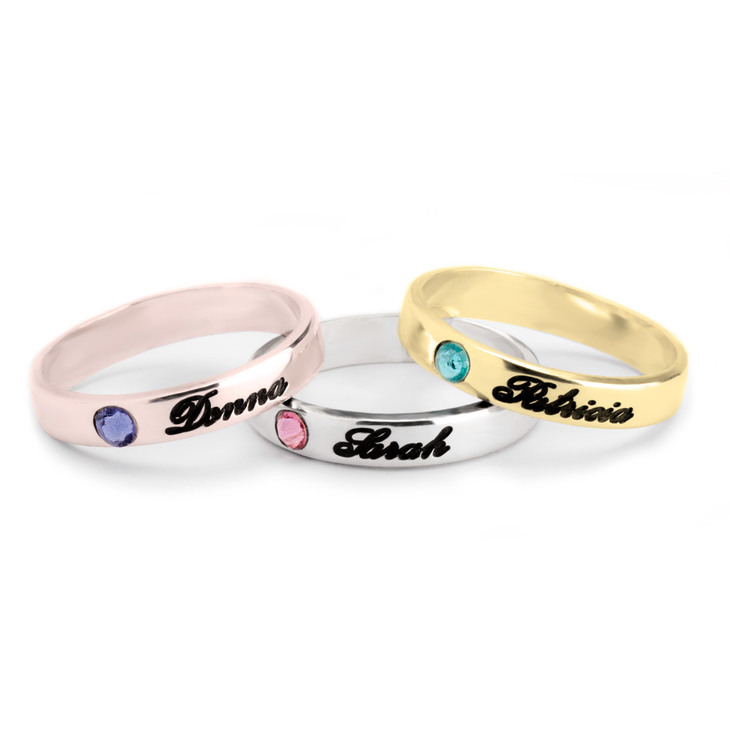 Personalised each ring with a name and a birthstone, and for a more outstanding personalization choose your favourite material: silver, gold plated or rose gold plated. 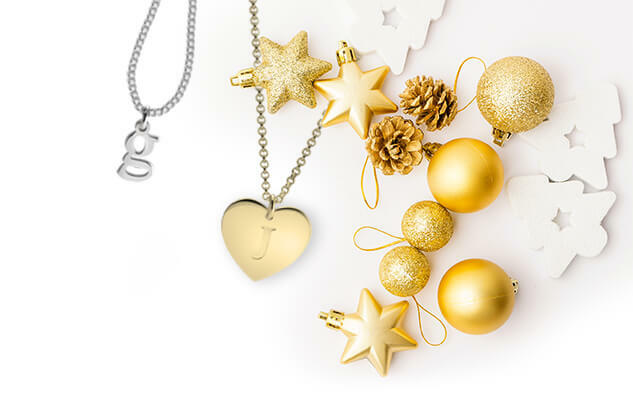 Ordered both the toddler heart necklace as well the initial necklace pendant. Both were stunning. I would certainly purchase again! Looking forward to a piece for myself. Necklace looks great. The rolo chain is a great option .I highly recommend it . I couldn't ask for anything more. Bought this as a gift for my daughter in law. 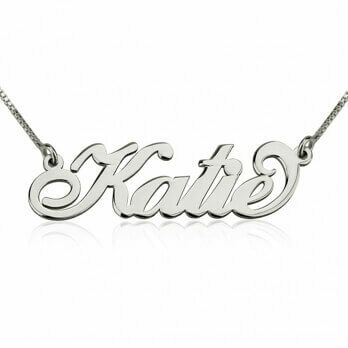 It was for her and displayed the birthstone and birthdate of her first born daughter. She loved it! The quality was what I expected.